Here at Heavenlycrafts we have a variety of crafts for every craft lover. 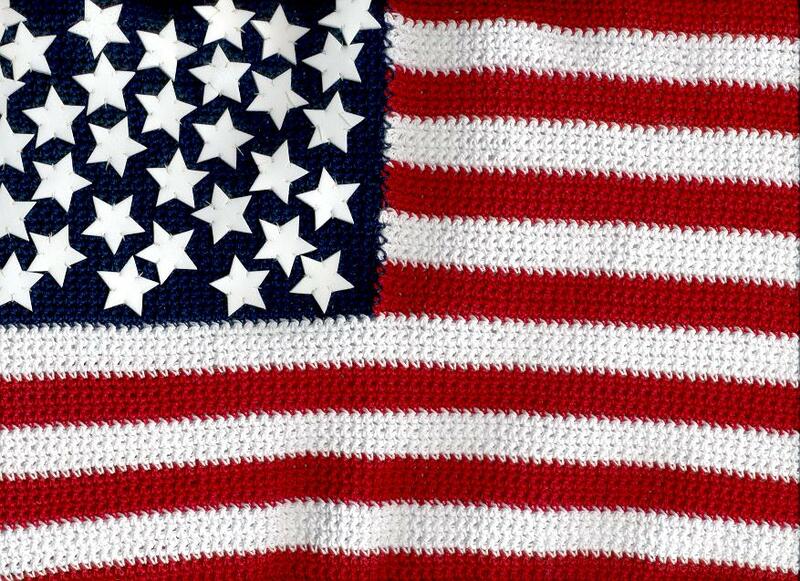 This month's featured product is a beautiful hand crocheted American Flag. Show your patriotism.